Love bowling? Now you have another place to chill. 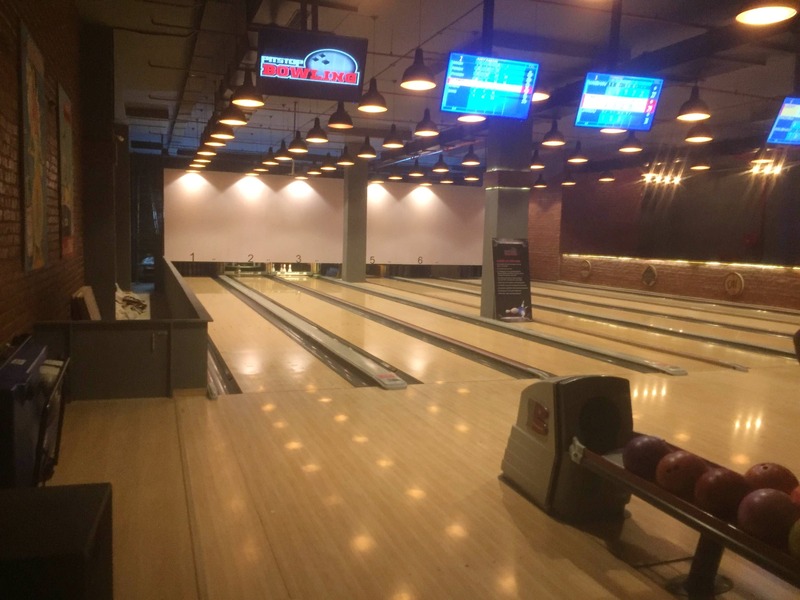 Pitstop Brewpub and Sky Karting at Sector 29 has now added a bowling alley and an arcade gaming arena too. The place is perfect for summer days when you would rather want to chill and be indoors. There are 6 lanes of bowling with factory thematic settings and about 10 more games. For those of you who haven’t been here before, they also have a world-class racing experience with electric karts that provide superior acceleration compared to engine powered karts. Featuring dramatic elevations and a multi-level karting arena. Sky Karting is the most advanced and thrilling karting facility at this side of the town. All the go-karts are equipped with exclusive speed control to give track operators an extra degree of ensuring safety. If all this adrenaline isn’t enough, they also have an English pub-inspired café concept with a micro-brewery. The brew cafe has been renovated recently and now has a new expansive and industrial chic look. With 200 covers, it’s ideal for groups and occasions or even company outings. The food is typical with loads of bar bites, from mezze to chicken wings and a whole of Asian food influences thrown in for the umami and spice. They also host live bands at Pitstop Brewpub every Wednesday, Friday & Saturday, 8 pm onwards. So now, there’s a triple dose of fun here: Bowling, Sky Karting and Food. It would be great if more games in the arcade are functional.